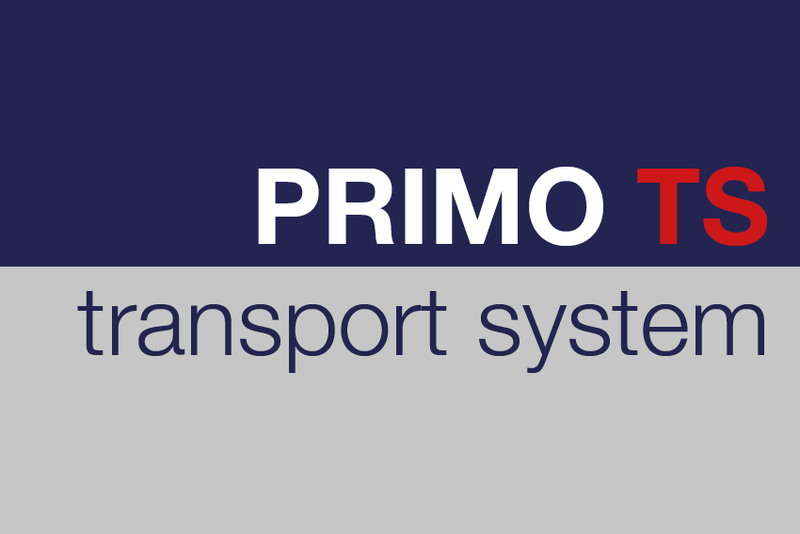 The Primo TS transport system provides for extremely efficient transport and storage of the flooring system. 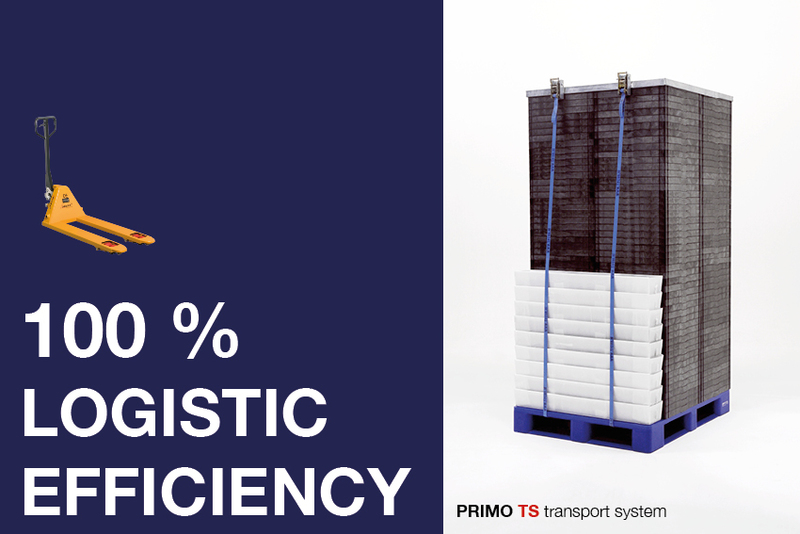 The basis of the system is a solid plastic pallet, on which precisely 50 m2 of floor tiles are stacked. 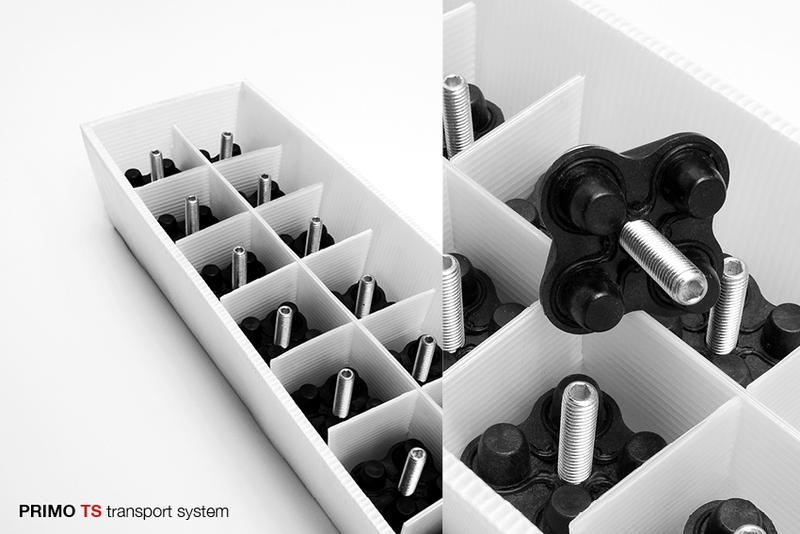 Nine boxes containing the required adjustable feet are stacked next to the floor. 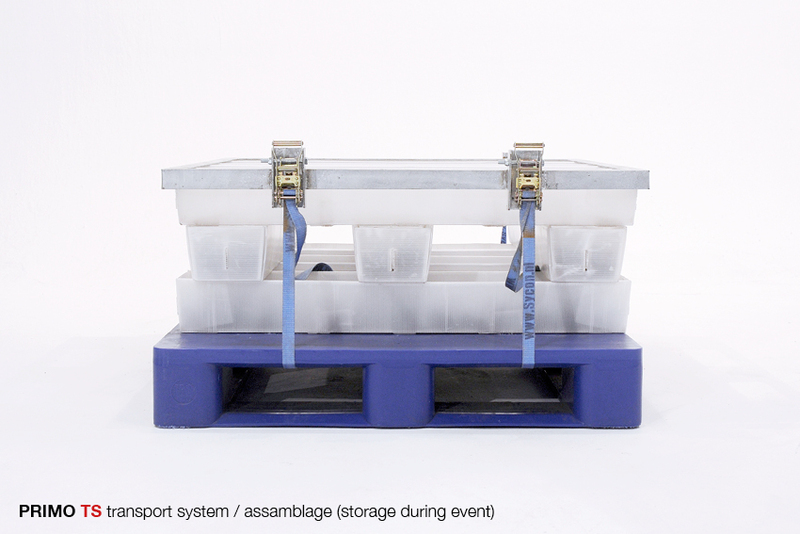 The items are held together safely and compactly using a steel frame and two straps. 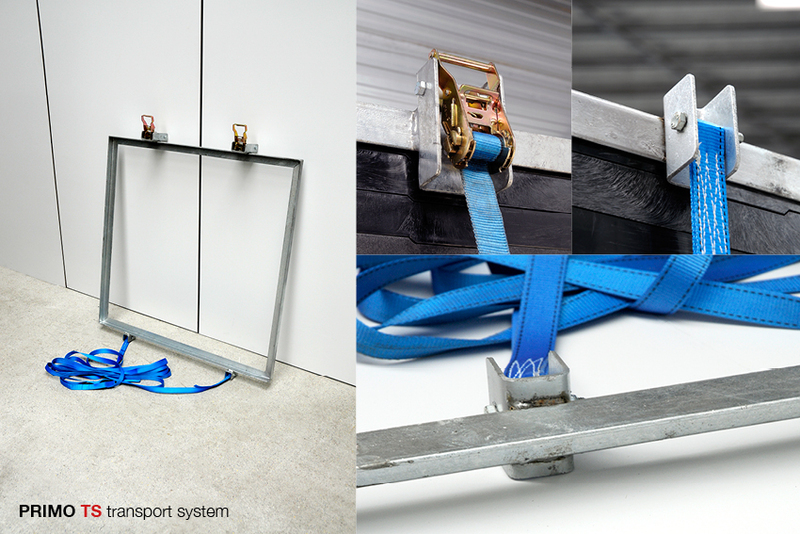 It is possible for one person to move a complete pallet using a manual pallet truck and place it in a lorry. 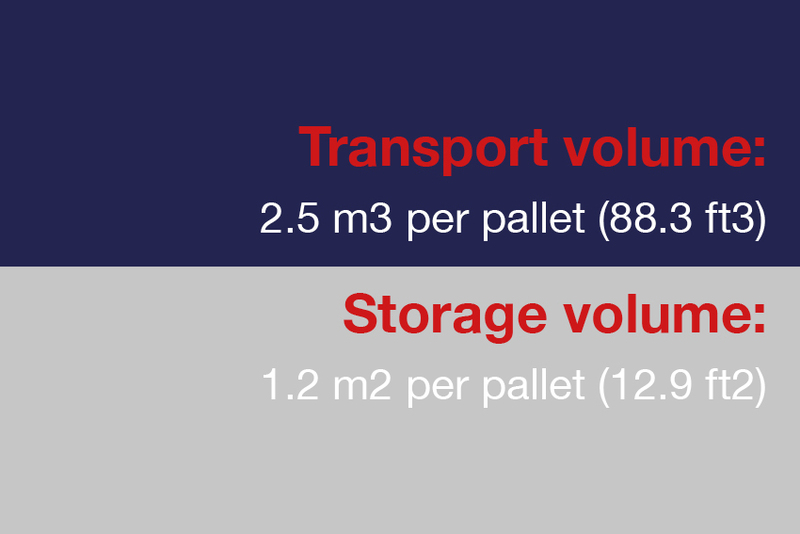 The compact transport volume – 2.5 m3 / 1.2 m2 per complete pallet – makes it possible to transport several hundreds of square metres of flooring system in a small van. 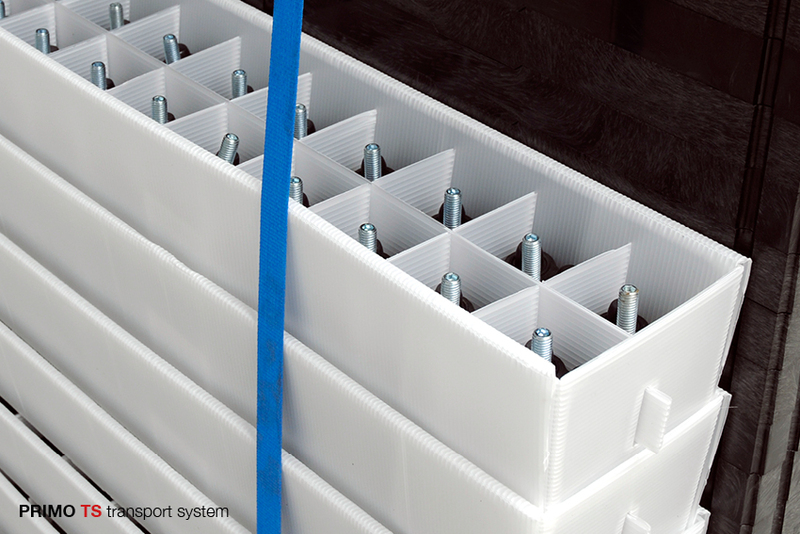 The pallets are stackable, which reduces the storage volume needed for the pallets.